Senate Bill 1 will allow the Village of Oostburg to create a third TIF district, thereby helping Masters Gallery Foods to expand operations and create new jobs in the community. 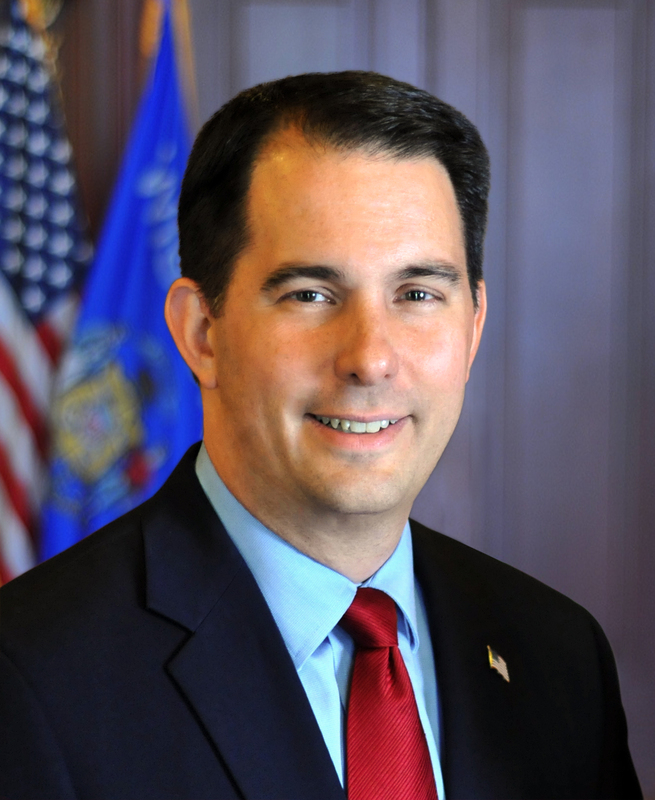 Governor Scott Walker signed Senate Bill 1 into law today at the Wisconsin State Capitol. Senate Bill 1 will allow the Village of Oostburg to create a third TIF district, thereby helping Masters Gallery Foods to expand operations and create new jobs in the community. Senate Bill 1 – under current law, the creation of TIF districts is not allowed if more than 12 percent of the total taxable property value of a local governing unit is part of the district. This bill increases the total to 15 percent of the total taxable property for the Village of Oostburg. Authored by Senator Devin LeMahieu (R – Oostburg), Representative Terry Katsma (R – Oostburg), and Representative John Macco (R – Ledgeview), the bill passed the Senate with a vote of 33-0 and was concurred by the Assembly with a vote of 97-0. It is 2017 Act 1.